Country Gardens offers a online design service for homeowners who desire creativity in landscape design, Plant and Tree options, Fireplace design and Pavilion room designs. Country Gardens can help you the homeowner achieve there dream in having a Outdoor Living Space that is affordable, yet livable. Using all the information we gather from the client , the designer will develop a full color landscape plan that shows the proposed location of plants and desired hardscape elements. (Pool , Fireplace , Patios, etc.) on your property. Your plan will also include photographs of all the plants being proposed. Once the landscape plan is complete we will then have one of our designers contact you directly to schedule a time to show your plan or discuss your plan over the phone. Any changes to the plan can be made at this time. Home site visits are preferred. 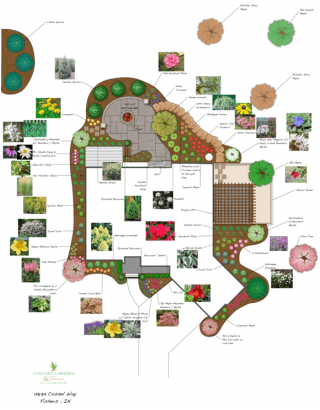 Interested in working with Country Gardens on your landscaping design? Fill out this questionnaire to get started!